ISO 19011:2018 A fresh start for 2019 - Tavares Group Consulting Inc.
As we jump into 2019, it’s the perfect time to examine your internal audit needs and review your audit program in order to incorporate ISO 19011:2018 Guidelines for auditing management systems. 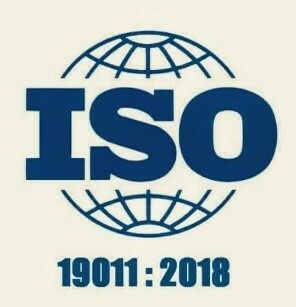 Formerly ISO 19011:2011, the new standards are updated in response to the increasing number of management system standards with common structure and core definitions, as well as the need for a more flexible approach to management systems audits. ISO 19011:2018 is used by third-party certification bodies, and acts as a guide for internal audits, including our own audits at TGC where we’ve always taken a risk and process-based approach to auditing. 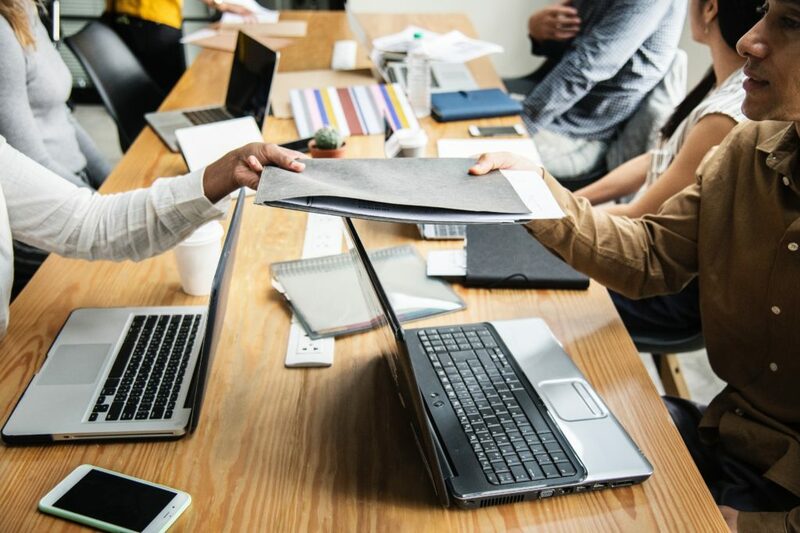 There are some minor alterations in clauses 5, 6, and 7, and the introduction of Clause 6.4.5 Audit information availability and access – if procedures, personnel and records not available, why continue auditing? The new guideline focuses on the importance of performance results, process approach, professional judgment, the organization’s impact over the stages of its product and/or service lifecycle, and auditing risks and opportunities. This includes auditing of supply-chain, leadership and commitment, and compliance within a management system. Guidance and illustrative examples of discipline-specific knowledge and skills of auditors have been revoked. Tavares Group Consulting offers internal audit services using ISO 19011:2018. Our Environmental Management System (EMS) Lead auditor, Sandra Tavares, also conducts third-party certification services. Sandra Tavares, Principal of TGC, is a certified EMS Lead Auditor and Greenhouse Gas Verifier and has conducted EHS management and compliance audits throughout Canada, the U.S., and Mexico. Does your third-party internal audit include reference to ISO 19011:2018? If not, contact us to learn more.